Do New Cars In Sydney Require Paint Protection? If you have just purchased a new German luxury car, you will most likely be searching for one of three things. How to use the navigation system? How to turn the traction control off? How to keep your car’s paintwork looking like new? There is no point in having a brand new Mercedes Benz GLC200 if it is covered in paint swirls, bird droppings and water spots. There are a few simple ways to keep your car looking like it just rolled off the showroom floor. Don’t waste your money on a drive through laser washing package. Don’t risk using a car wash cafe. If you are cleaning your car yourself, make sure that you invest in pro-level products and only use the two-bucket cleaning technique. The easiest way to ruin the paintwork of your car is to use a car wash with swirling brushes. It is very easy for swirling brushes to create swirls in your paintwork. They can cause extensive damage to the clear coat of your car that can be very expensive to repair. Hopefully, you keep your car garaged at home, but you need to be conscious of where you park while you are out. Keep an eye out for any visible signs that birds rest in trees, light posts or on edges of car parks. It is common knowledge that bird droppings contain harsh acids that can strip away the clear coat of your paintwork. Especially in the Eastern Suburbs of Sydney you need to be wary making sure you do not park your car under the flight path of any bats. Car paint protection Sydney experts have seen many a prestige car that has been ruined because of bird droppings. There is a lot of chatter about the effectiveness of different types of paint protection on online forums, but there is one general consensus. Take note, because it is one of the most important points that you will read in this article. Softer paint means that it is easier to scratch, swirl and suffer from chemical etching. Why is the paint on your new premium German car softer? A recent article from Car Wash Mag highlighted that German paints use a “solvent package” (mix of base solvents) that cannot be used in other countries due to solvent emission legislation. More rigid, or harder, clear coats are more resistant to chemical etching and scratches, but less protective against stone chips. So if you really want to protect the paintwork on your Audi, Mercedes Benz or BMW you need to protect that soft clear coat of paint. This is why ceramic paint protection is so effective. IOT provides a rigid hard coat on top of the clear coat. Providing a dual-protective layer will ensure that your car will look great year after year. What Is The Best Paint Protection For Sydney? If you type ‘best paint protection Sydney’ into Google, the top listing is a car detailing and paint protection specialist firm called Definitive Car Detailing. It is no surprise that they are widely regarded as the #1 premium paint protection company in Sydney as they have over 65 five-star Google reviews and over 200 five-star reviews on Facebook. So as the industry leader, what type of paint protection does Definitive Car Detailing apply? Brila Liquid Glass Paint Protection Treatment – The inorganic formulation of Brila Liquid Glass ensure the coating does not break down over time. The coating permanently binds to the paintwork and comes with a 5-year manufacturers warranty. The double-layer compound comprises of a water-repellent layer and a silica glass coat that offers exquisite shine and glossiness. With excellent water repellency and class-leading protection from environmental abrasions, Brila Liquid Glass is an excellent choice to protect your car from the harsh environmental elements in the Eastern Suburbs of Sydney. The manufacturer highlights that the product offers excellent protection from acidic bird droppings, bat droppings, tree sap and bug splatters. If you want your black German luxury car to exude a silky smooth finish while still providing durable protection, you are going to love Feynlab Scratch Healing Paint Protection. The research team at Feynlab designed this product with the goal of keeping dark paints looking their absolute best. Wash induced marks and light scratches are no match for the self-healing mechanism of Feynlab Scratch Healing Paint Protection. It sounds like something out of sci-fi novel, but the Feynlab Scratch Healing Paint Protection coating actually resets and eliminates micro-swirls and fine scratches when the car is parked in direct sunlight. The coating can be applied up to 10 microns in thickness offering the thickest paint protective coating currently available in Australia. The coating bonds deep into the paintwork offering an extremely durable coating that offers ridiculous gloss and slickness. Always Dry is an Australian paint protection manufacturer that specialises in advanced nano-protective coatings. Always Dry Extreme Scratch Healing Paint Protection is a dual composite ceramic nano glass coating that offers extreme scratch resistance. During the infrared curing process, the coating creates a super curing chemical bind that ensures the clear coating offers a highly reflective shine. If a picture tells a thousand words, then a video must tell a million. So have a look at the following videos to explore the before/after of these popular paint protection treatments. So how can you decide which is the best paint protection treatment for your car? Unfortunately, there is not one answer for every car. As was discussed in the opening of this article, different cars use different paints. 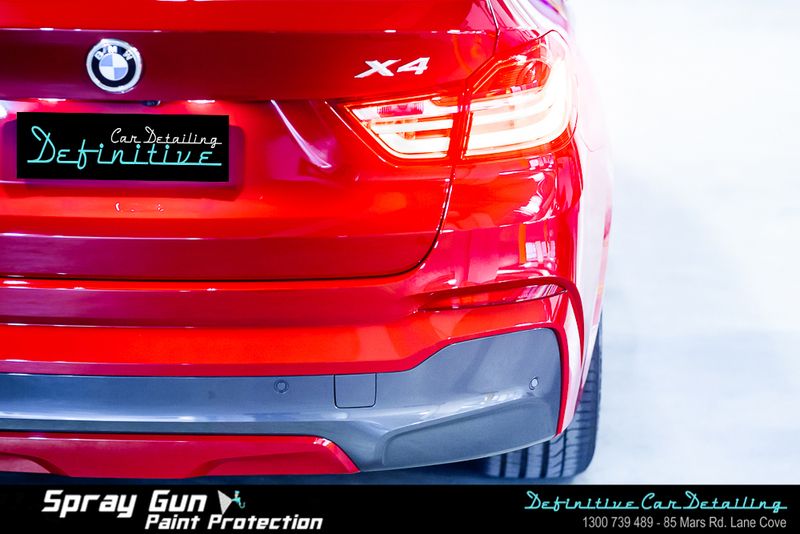 The best way of identifying the ideal paint protection treatment for your car is to have your car inspected by an automotive paint professional at Definitive Car Detailing. They will happily share their industry insight and experience to ensure you are provided with the very best coating for your car. 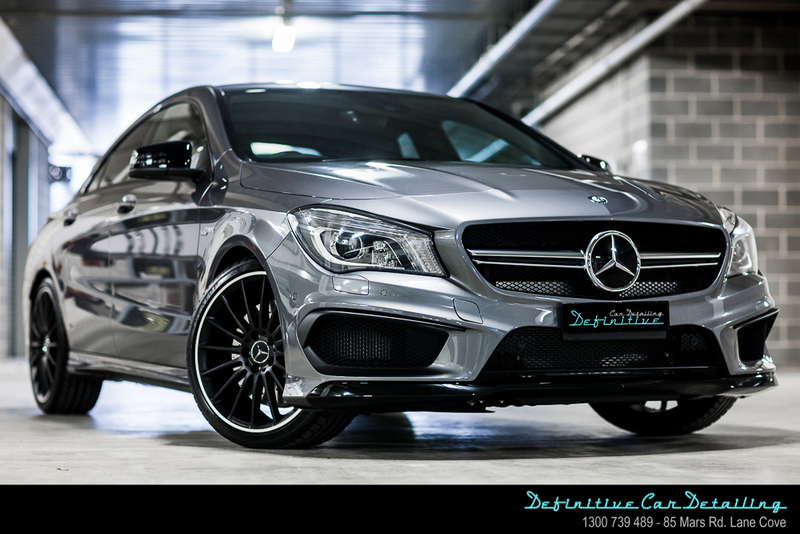 Definitive Car Detailing is based on the North Shore of Sydney and provides a comprehensive range of paint protection treatments. 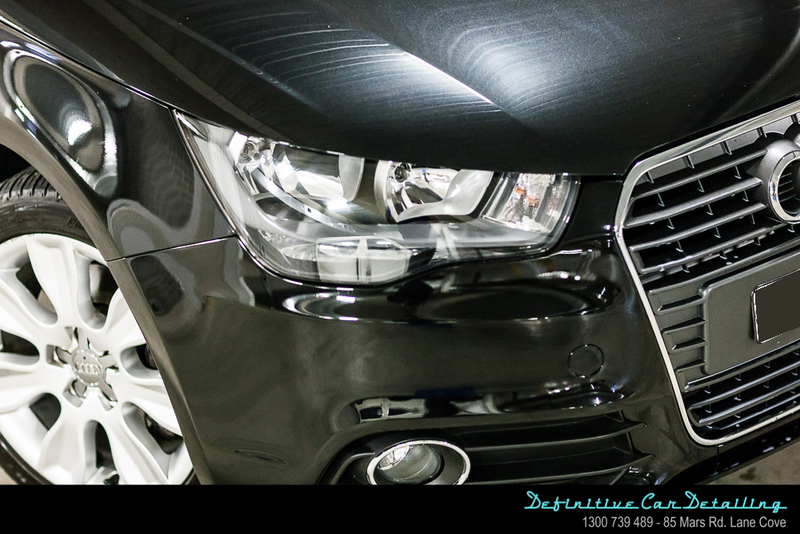 Using innovative Infrared curing technologies that provides a superior finish, Definitive Car Detailing is the team to rely on if you really love your car. Give Frank a call today or visit the company website to take the first step to ensuring that your car will look brand new for years.